Farmworkers sign ‘Milk with Dignity/Leche con Dignidad’ agreement. 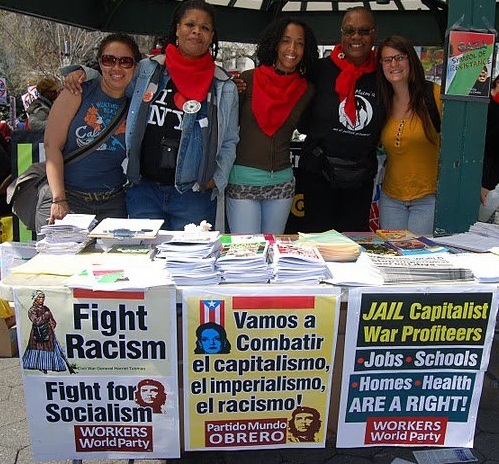 After a militant, seven-year campaign by Vermont farmworkers, the corporation finally buckled. 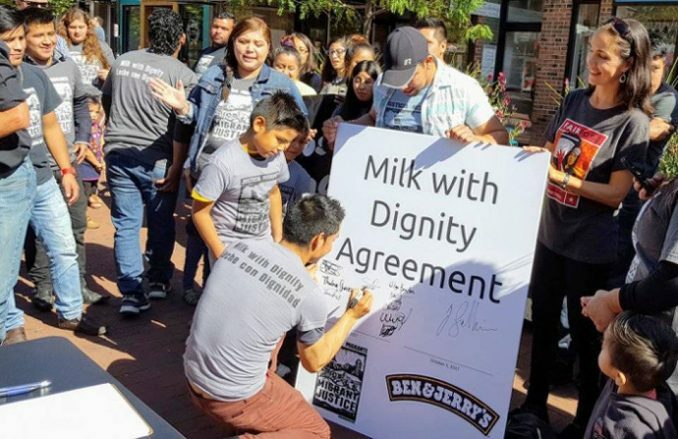 Farmworker leaders, along with Ben & Jerry’s CEO Jostein Solheim, signed the “Milk with Dignity/Leche con Dignidad” agreement Oct. 3 in front of the company’s flagship store in Burlington, Vt. 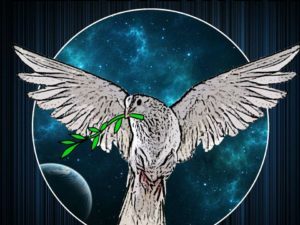 Though the traditionally “liberal” corporation is getting media credit for being the first dairy industry company to sign on, the real groundbreaking news is that all standards of the Milk with Dignity plan were worker-developed and worker-driven, and that the legally binding agreement mandates Ben & Jerry’s to acquire its milk solely from farms adhering to those standards. The agreement will impact 1,200 to 1,500 workers, many undocumented immigants, at 90 farms. The terms of the agreement disclose how brutal working conditions have been. Milk with Dignity guarantees that workers under the protection of the agreement will have the right to one day off a week; earn at least the state minimum wage, presently $10 an hour; be guaranteed at least eight consecutive hours to rest between shifts; and receive housing that includes a bed, access to electricity and clean running water. 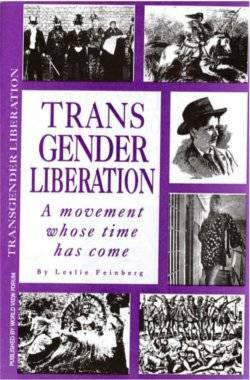 In the agreement are prohibitions against sexual assault, forced labor and physical violence toward workers. The Milk with Dignity campaign, which began in 2010, included national actions in 2015 in front of Ben & Jerry’s popular “scoop shops.” Though the company at that time publicly committed to signing on, nothing happened. 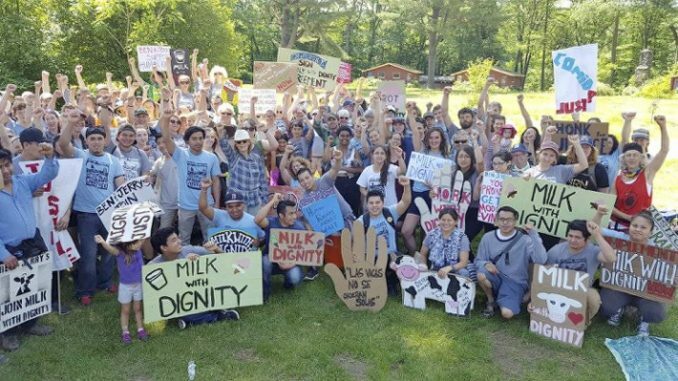 This spring, hundreds of farmworkers relaunched the campaign with a 13-mile march to Ben & Jerry’s most visible Vermont shop. When still no CEO signed the agreement, another national action was called for October — and the company finally caved. 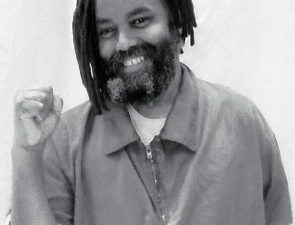 Milk with Dignity was modeled on the groundbreaking Coalition of Immokalee Workers’ Campaign for Fair Food, begun in 2001, which forced Florida tomato farm owners and agribusiness to stop placing Black and Brown farmworkers under conditions of virtual peonage and sometimes actual captivity.